Could Cher's first UK tour in more than 14 years see her play Glastonbury? 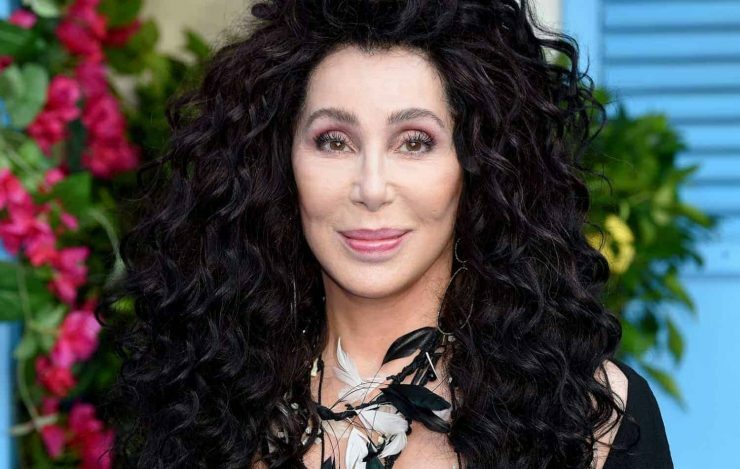 Cher has announced details of her first UK tour dates in more than 14 years. The pop icon will play a string of dates in London, Manchester, Birmingham, Glasgow and Leeds in October next year. As well as playing a wide selection of hits from her acclaimed back catalogue, The Turn Back Time singer will also treat fans to numbers from her latest ABBA covers album. Earlier this year (Tuesday, July 17th), it was reported that Cher “wish she was” playing Glastonbury 2019 and would say “yes” if asked. Speaking to BBC Radio 2’s Chris Evans, Cher discussed the new musical “Mamma Mia! Here We Go Again”, as she joined a host of stars to celebrate the premiere of the much-anticipated sequel in London’s Hammersmith Apollo. Prior to Cher’s Glastonbury comments, festival curator, Emily Eavis, had revealed that the traditional Sunday tea-time legends slot often thought of as the “fourth headliner” would be filled by a female which is “not British” in 2019 – although speculation has it that at the moment all arrows are pointing strongly in the direction of Kylie Minogue, you just never know with Glastonbury and we would have to wait for the official announcement on this when it comes. Speaking of official announcements, chatting to Apple’s Beats 1 host, Matt Wilkinson, Eavis recently did tease that there will be “one more announcement before Christmas”. Cher’s full tour dates can be found below, and you can buy tickets HERE from 10am this Friday (December 14). Glastonbury 2019 is set to return to Worthy Farm Wednesday, June 26, and run till Sunday, June 30.